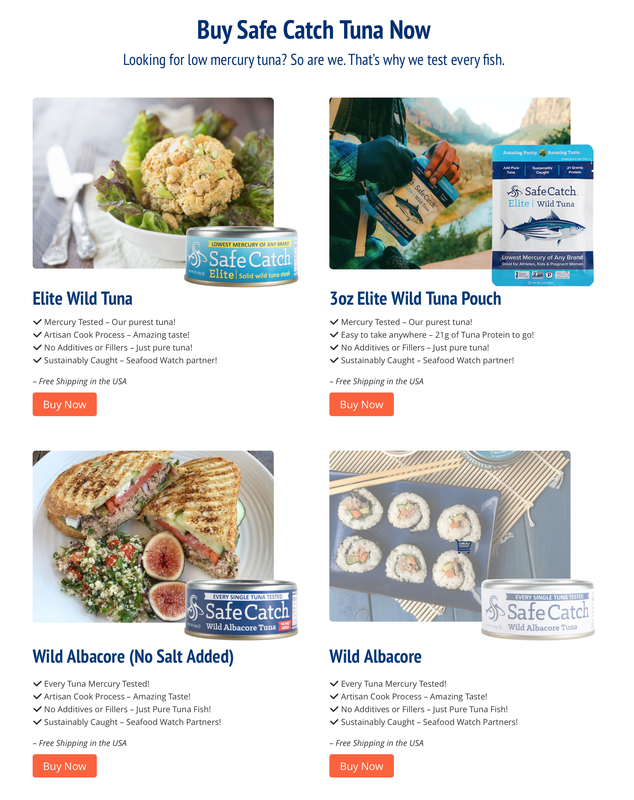 I was so excited to see news of this brand, Safe Catch! As someone who ingests a lot of protein, but who also doesn’t eat red meat, having healthy non-beef options is important. Fortunately in the last few years, many companies have gotten away from BPA-lined cans, and / or cans in general. Buying bags of tuna, salmon and chicken is therefore a lot easier than it used to be…but there’s still concern of heavy metals with the fish. 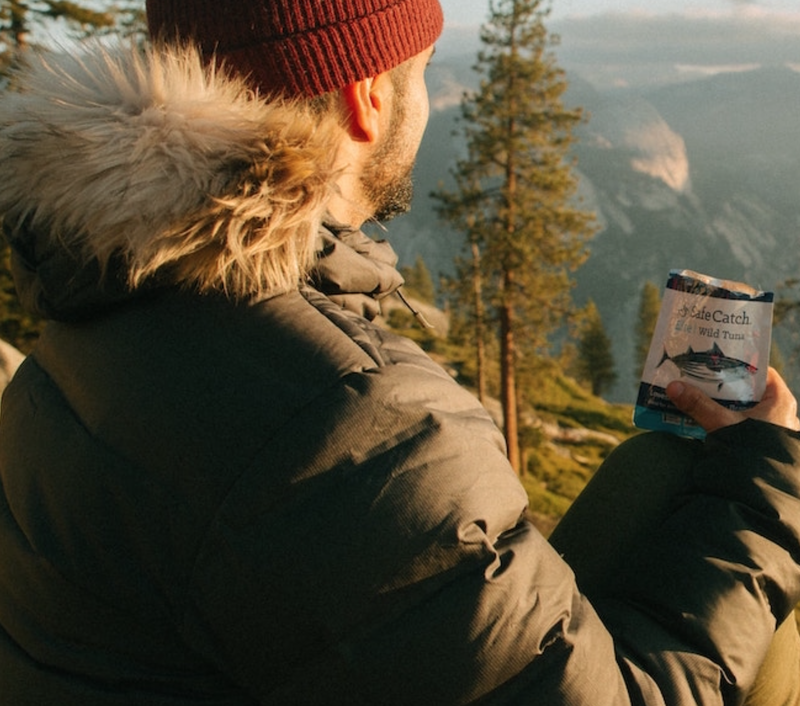 Safe Catch also contain zero additives and fillers, goes through an “artisan (slow cook) process,” and is sustainably sourced.